The devil is in the details, people say, and we absolutely agree. Case in point, imagine you have a Lamborghini Urus that propels from a standstill to 60 miles per hour in less than three seconds but you still feel it’s missing something. More power? Hardly possible. More spoilers? Tuners got you covered. Then what? 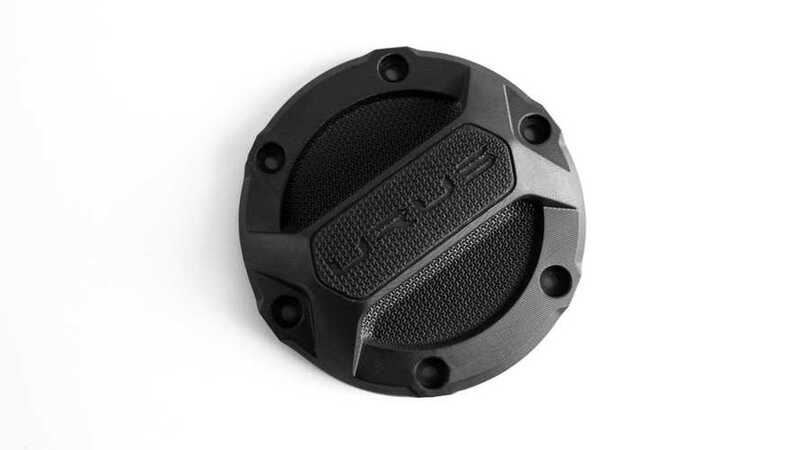 A carbon fiber fuel cap. Of course. Solving first world problems for the one per centres, Lamborghini and Carbon teamed up to create the unique textured fuel cap you see in the attached gallery below. It may almost look like a regular fuel cap, but it’s made of carbon fibre with the use of modern digital manufacturing technologies. 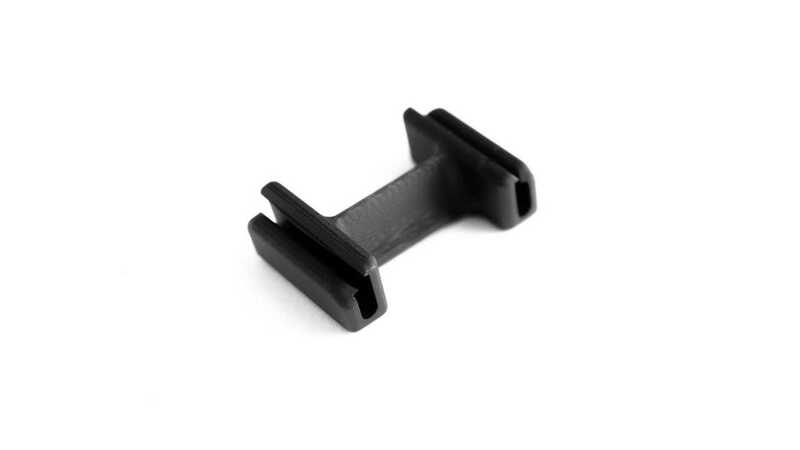 There’s also a clip component for an air duct. Unfortunately, at this point, there’s no word on pricing for the new carbon fibre components but we can assure you they won’t be cheap. However, buyers of the Urus spend as much as £30,000 or more on options for the £131,500 SUV, so price shouldn’t be an issue. Some of Carbon’s other products include a football helmet liner and Adidas shoes, while the company has major partnerships with Ford and other firms from the industry to produce different parts. Carbon uses various materials for its advanced print production such as cyanate ester, urethane methacrylate, and flexible polyurethane (FPU). the Urus model, which was first introduced in 2018.
and engineers to produce previously un-makeable products, both economically and at mass scale. make what was once thought un-makeable, at scale.